Loft conversions Inverness Don’t move out! Move up with an ATF Joinery loft conversion. 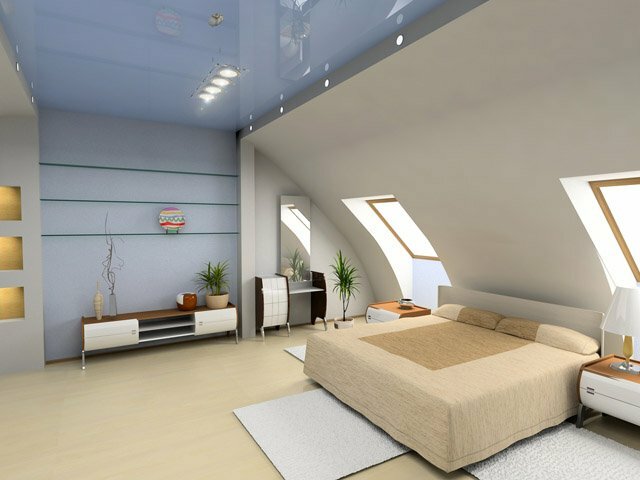 A Loft Conversion is one of the best ways to increase the value of your home & unlike an extension, you wont lose your garden space or your driveway. The key to our business is the experience and skills of our time-served craftsmen can bring to you and your home. We work ONLY FOR OUR CLIENTS. 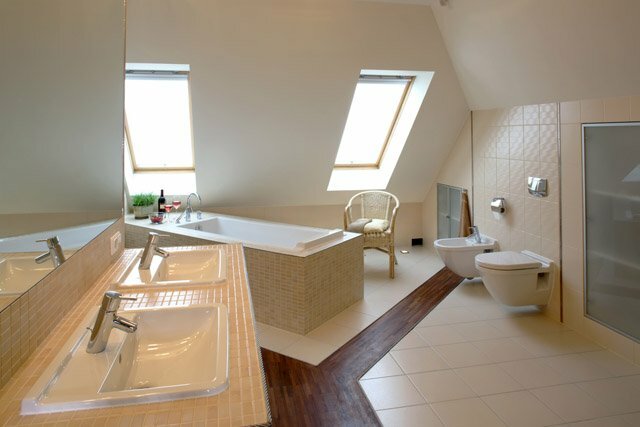 We have converted many types of loft conversions in and around Inverness at reasonable prices. Our main focus is to make all aspects of this process as smooth as possible. ATF Joinery will then provide a cost-effective plan for the project requirements that you have discussed.